He argued that extending the detention period without the mandatory approval of the review board was "illegal". Dogar claimed the government detained the petitioners to "please India and America only". 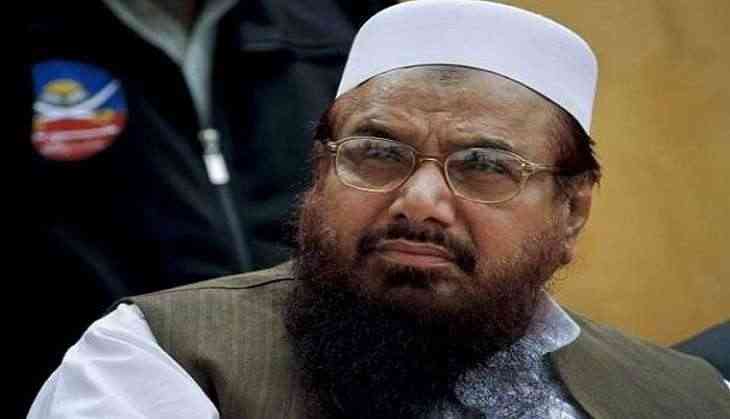 JuD is believed to be the front for the banned Lashkar- e-Taiba (LeT). The organisation is accused of involvement in militant activities in India and has already been declared as a foreign terrorist organisation by the US in 2014.